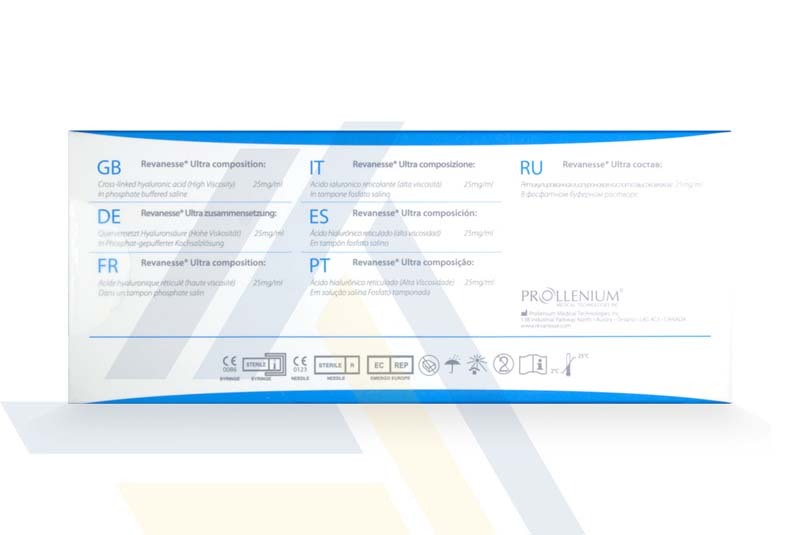 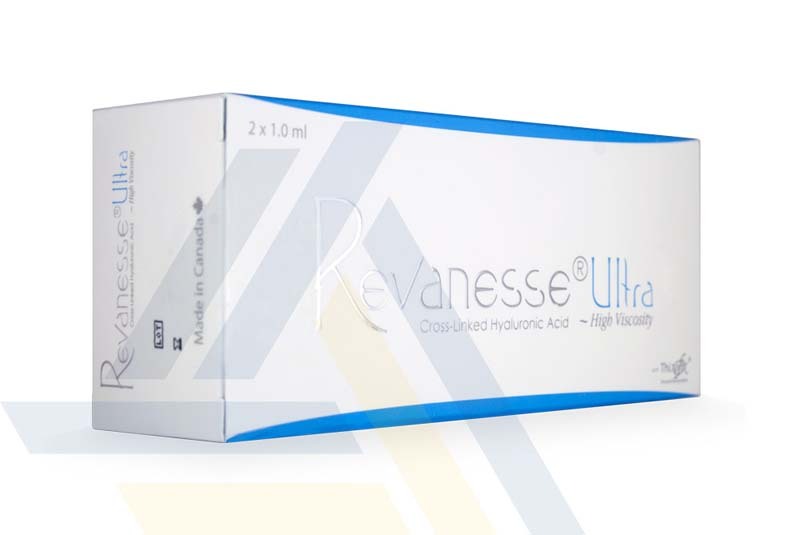 Order Revanesse Ultra from Ace Medical Wholesale. 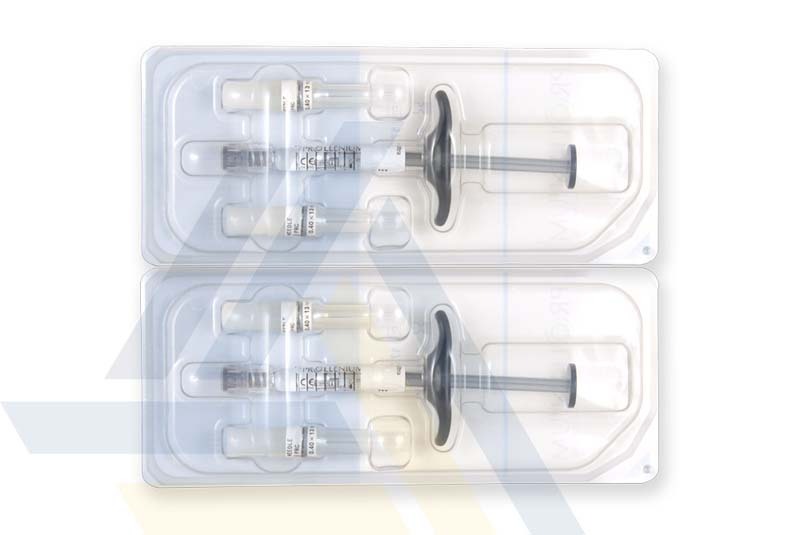 Using high-viscosity, cross-linked hyaluronic acid, this dermal filler holds moisture for adding volume or correcting deep, pronounced lines and wrinkles, such as nasolabial folds and oral commissures. 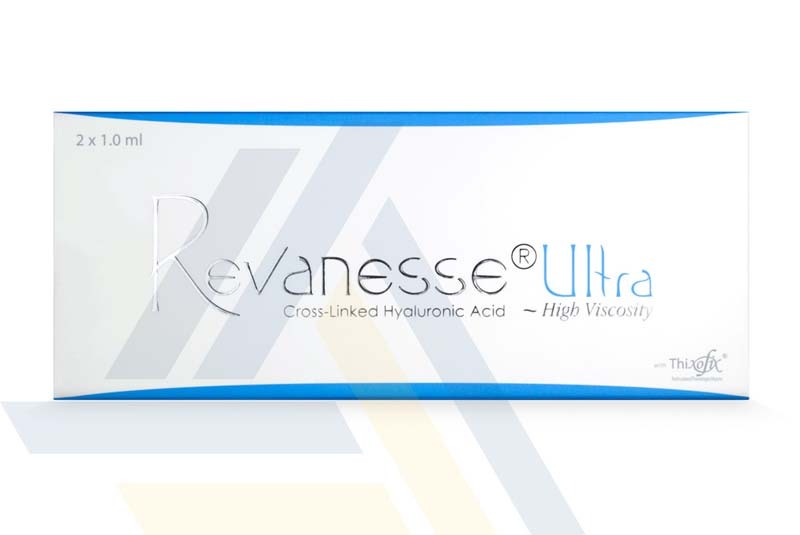 Inject this gel every nine to twelve months to maintain the look of youthful skin.